Stephen Holstein eliminates Christopher Tham in 3rd place ($13,328) in the @WPTDeepStacks $3k Diamond, and heads-up play is already going between Holstein and @Brettmurray55 FTW. 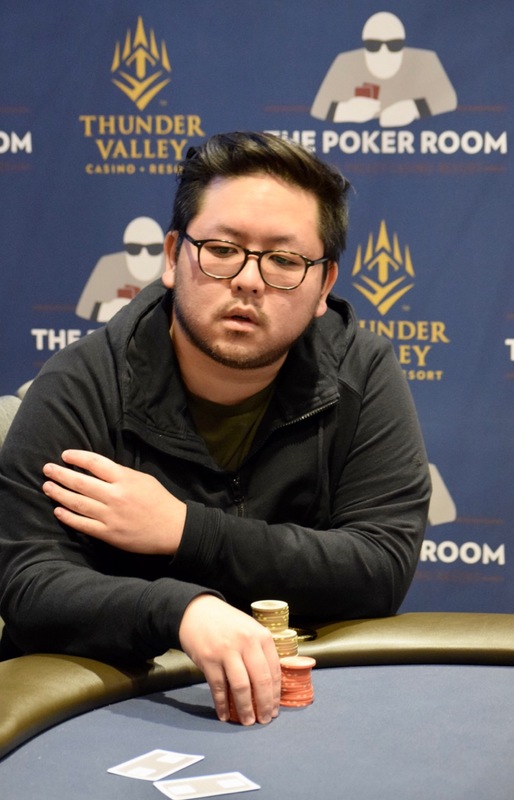 Tham was 5th at the WPTDS Season Championship $2,500 in December for a $52,257 cash, following that up with a final table in the WPT $1,100 last month and now this for his third final table here in four months. $20,168 for the runner-up today.